Low sugar content assures a healthy gut and a clearer exterior. 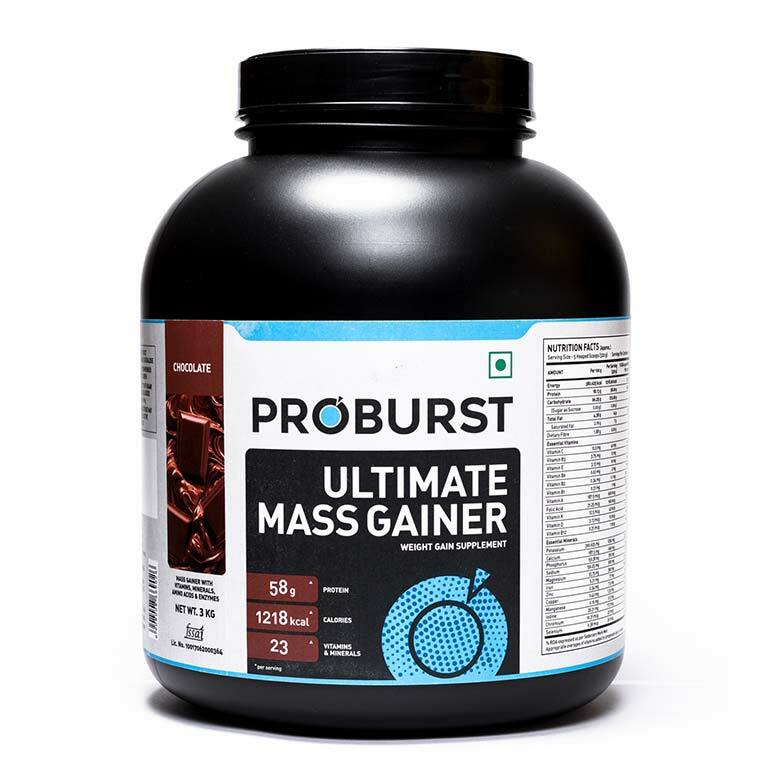 Available in different delicious flavours like Chocolate and Banana, PROBURST Ultimate Mass Gainer is an advanced formula with chosen ingredients. 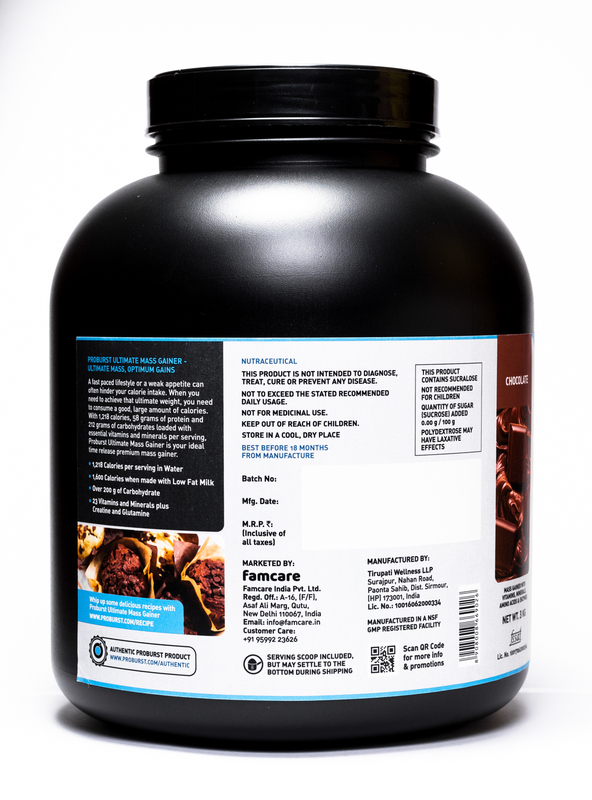 With aforementioned details, you are by now quite sure that this product will deliver maximum nutrients per scoop. However, along with that, it is also necessary to have a complete nutrition profile. Here are some of the benefits you can reap out of the supplements. 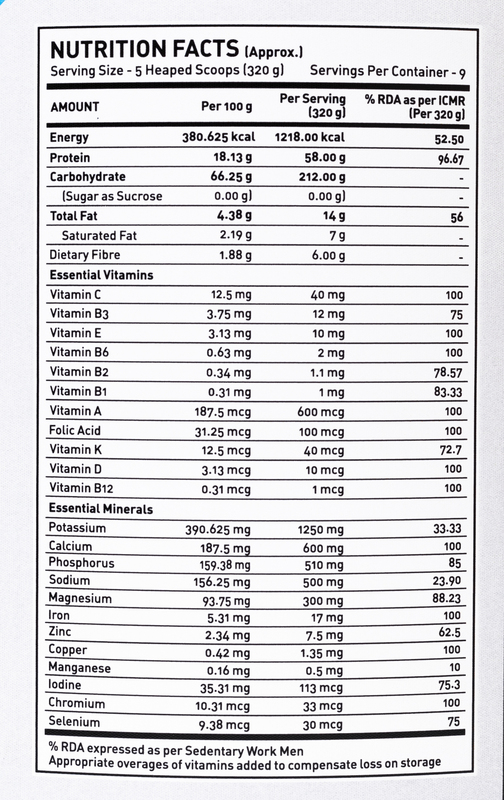 Presence of 23 essential vitamins in Ultimate Mass Gainer makes it a perfect source of antioxidants. This will help in fixing inflammations inside your body and suppress oxidative stress. 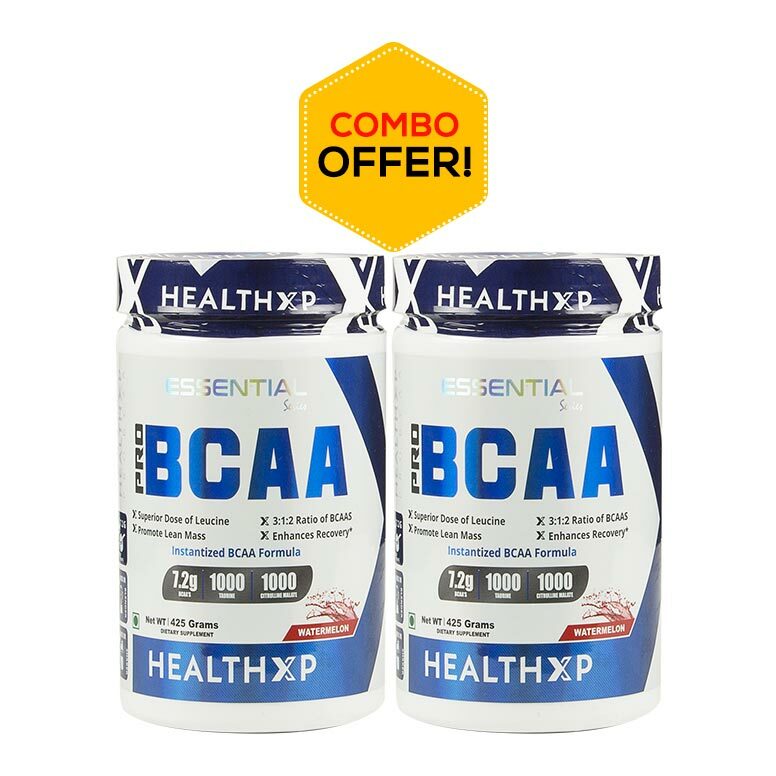 The 13 grams dose of BCAAs would trigger protein synthesis that as a result, give you bigger muscles and boost recovery. 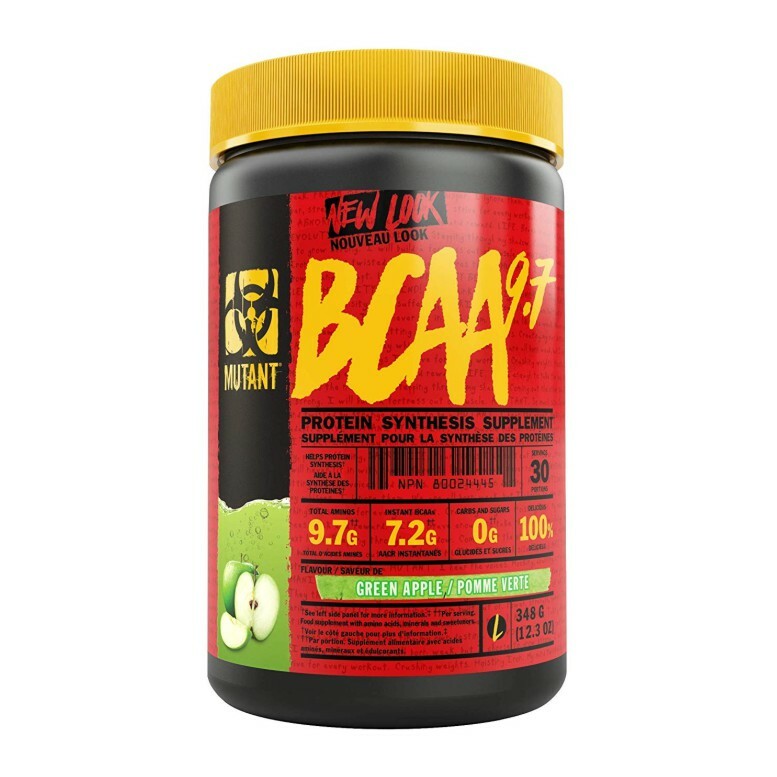 Moreover, BCAAs improves Glucose Tolerance that helps with effective weight management. 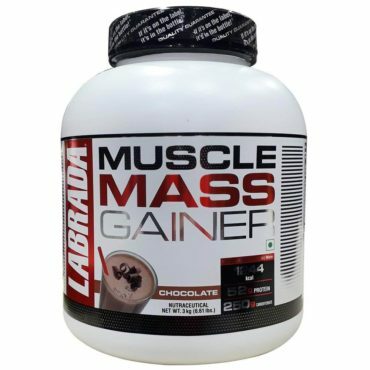 With that said, you would lose flab and gain lean mass. 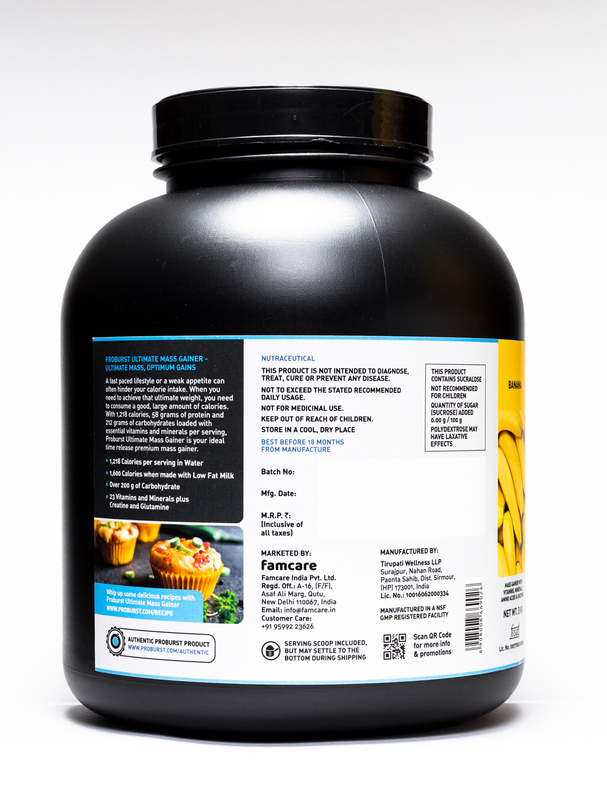 Proteins are the building blocks of a human body and Ultimate Mass Gainer delivers a good dose of it per serving. 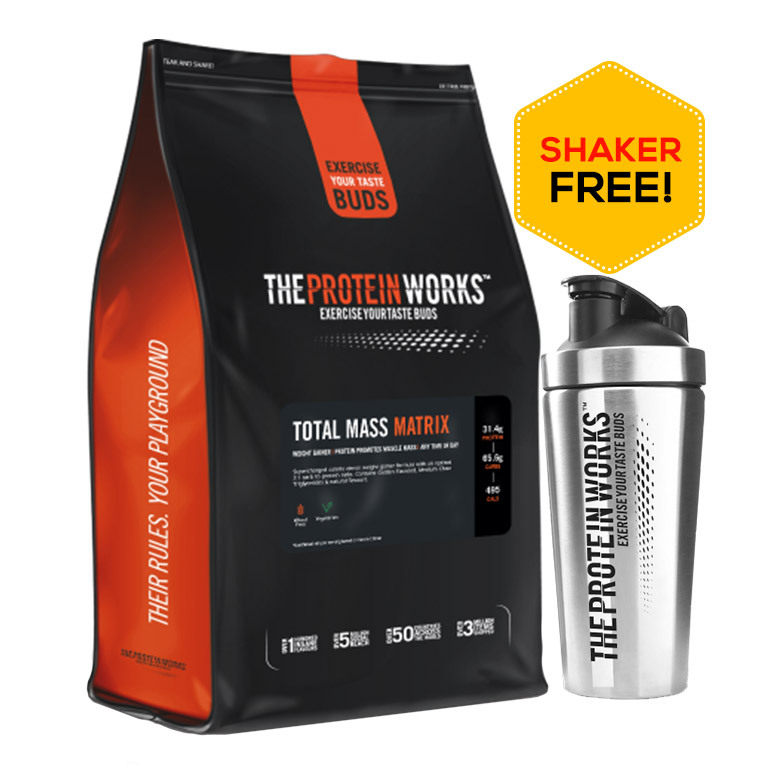 The blend comprises 58 grams of proteins that would power-up every scoop you choose to ingest. 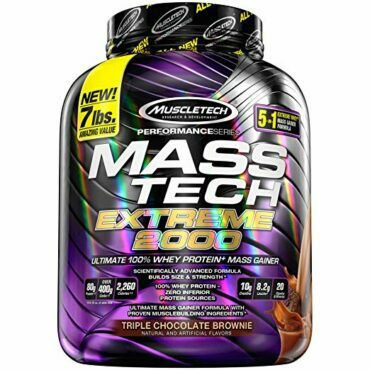 Maltodextrin, Whey Protein, Concentrate 80%, Whey Protein Isolate, Calcium Caseinate, Skimmed Milk Powder, Whole Milk Powder, Cocoa Powder, Sugar, Inulin, Minerals, Vitamins, Amylase, Papain. 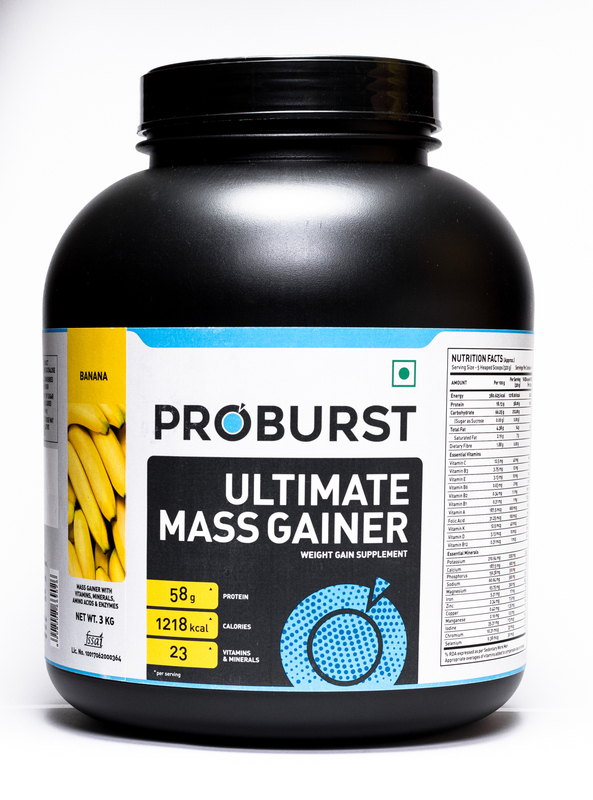 PROBURST suggests consuming Ultimate Mass Gainer early in the morning to stimulate metabolic functions. Post-workout regime can be beneficial for amino acids and protein content would ease out the tissues and boost recovery. 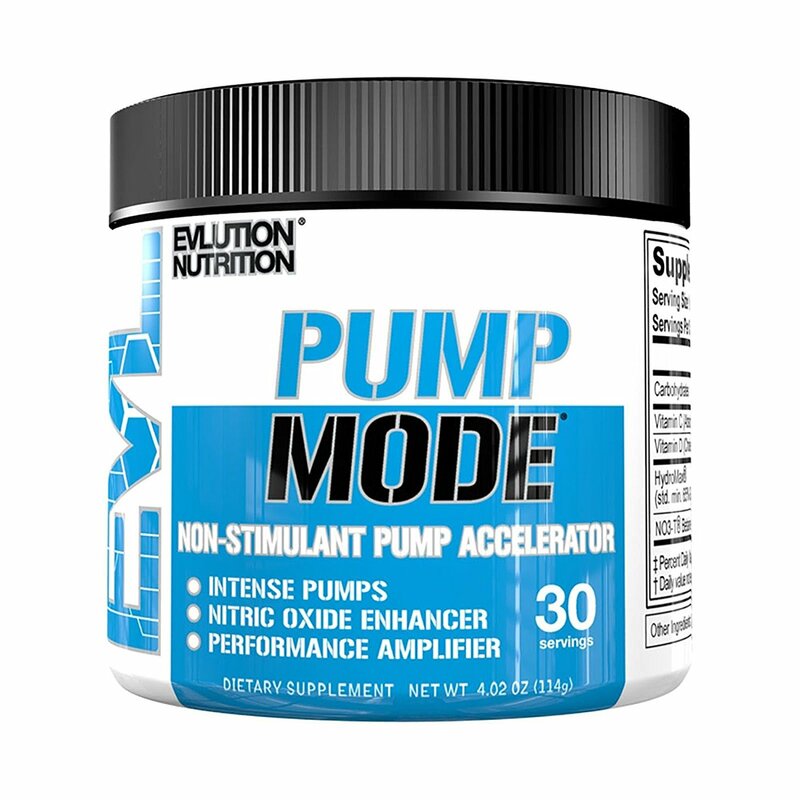 Mass Gainers can help provide a high dose of nutrition early in the morning, stimulating metabolic functions after the long period of starvation the body experiences during the night. 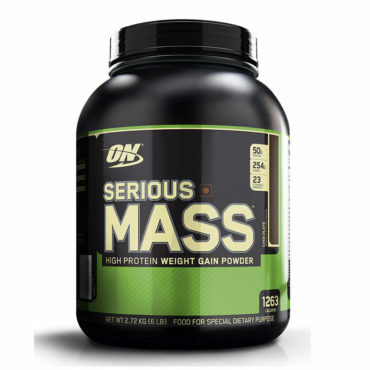 Mass Gainers are rich in carbohydrates, protein and amino acids, all the components the body requires to recover and grow stronger after an intense exercise session. 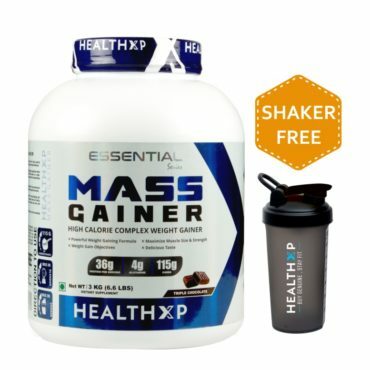 Mass Gainers will help fuel your bodily processes through the night ensuring that the body does not descend into a state of catabolism and degrade muscle mass. 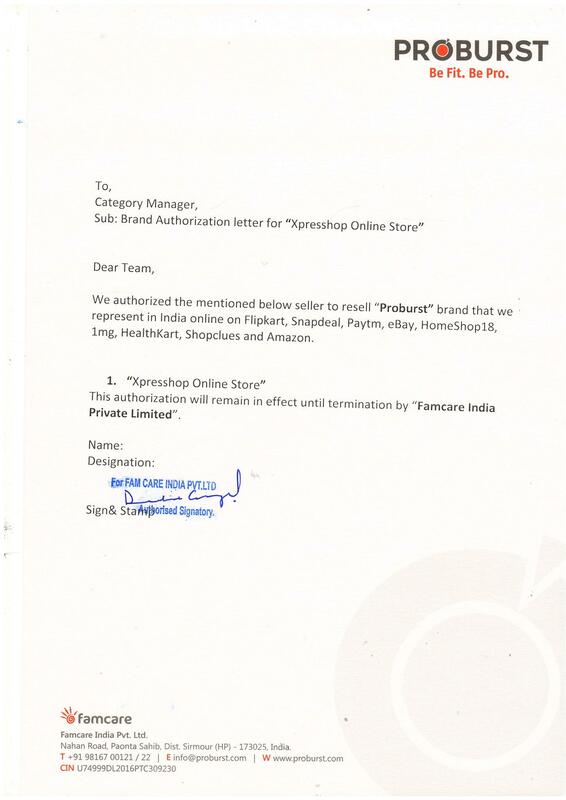 4 stars - "HealthXP - India's Authentic Online Protein Supplements" Healthxp India's Authentic Online Protein Supplements.